Quite often, despite regular exercise or dieting, it is difficult to eliminate stubborn fat in some parts of the body and achieve the required body sculpting. 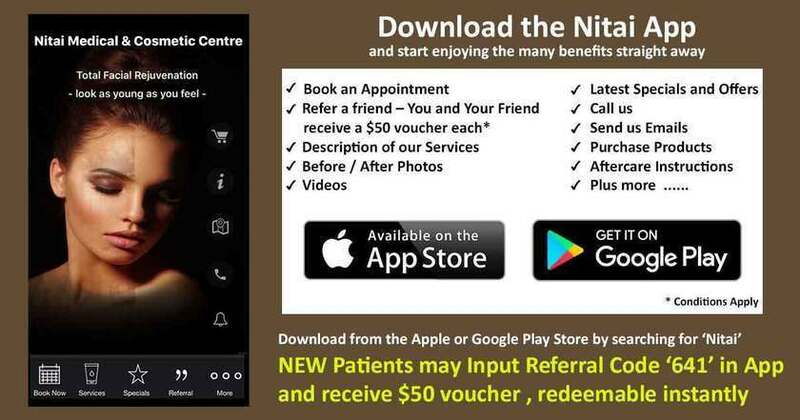 At Nitai we have invested in the latest technology to freeze the stubborn, resilient fat to achieve a slimmer, tighter shape. This is achieved by precisely controlled freezing using “Clatuu” , our new Body shaping device. 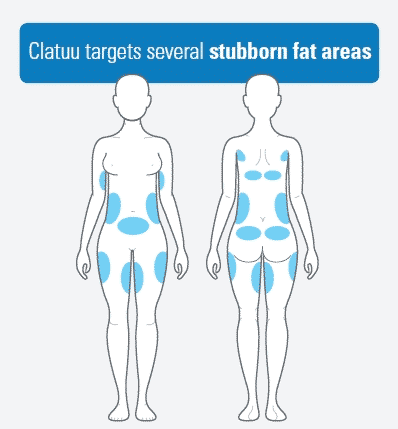 “Clatuu” works by cooling the target area to breakdown the fat tissues whilst keeping normal cells intact. With Clatuu, we are able to treat 2 sites at once, reducing time and cost for you. The CLATUU procedure is for spot reduction of fat. It is not a weight loss solution. 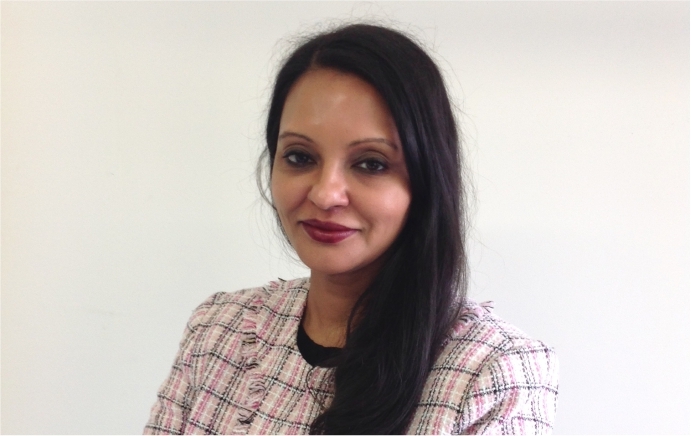 As with all procedures, visible results vary from person to person.